This spectacular location is unlike any other in the world. At Tiger Beach you will have one of the most unique underwater experiences ever. Imagine yourself surrounded by lemon and tiger sharks as far as the eye can see amidst a gorgeous backdrop of crystal blue Bahamian water and powder white sand — all this in less than 20 feet of water. These unique shark trips are being run exclusively for shark enthusiasts and photographers. The emphasis will be on getting quality in-water time and photo opportunities; space is therefore limited to a maximum of ten people. Its primary goal is to interact with great hammerhead sharks. These spectacular animals are among the most impressive yet rarely observed of oceanic predators. 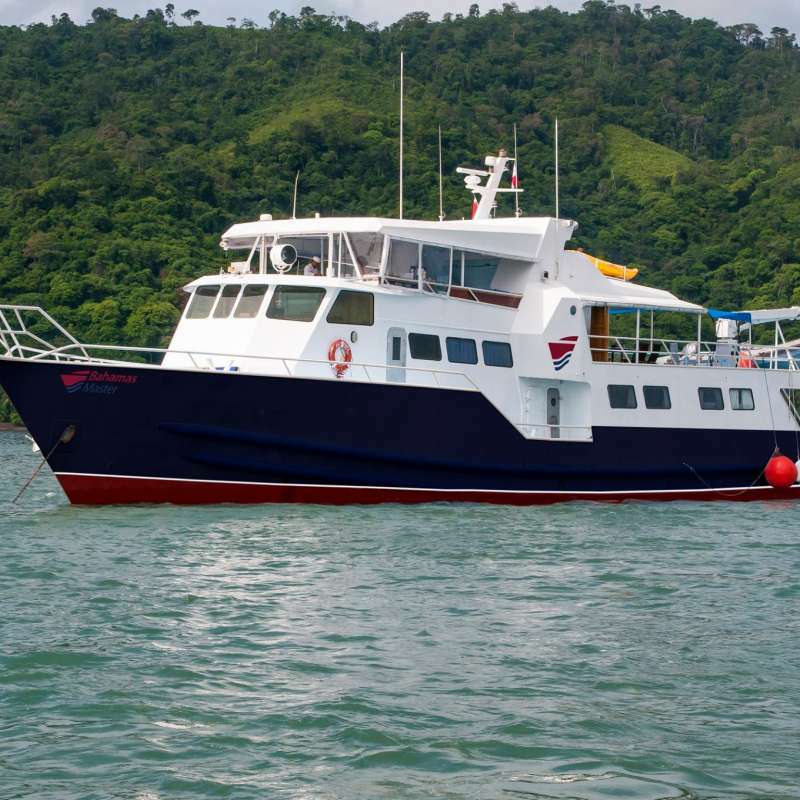 In addition to great hammerheads, this expedition is also in search of the tiger shark. Although the tiger shark tends to be more cautious than the great hammerhead, tiger sharks from 6-18 feet in length are regularly seen. This amazing itinerary focuses on snorkeling with Atlantic Spotted Dolphin and Bottlenose Dolphin in White Sand Ridge (Little Bahama Bank). These encounters can last 5 minutes, or 5 hours; it is up to the dolphins. You are in their world, on their terms. These dolphins have never been captive or fed. Guests are constantly amazed at how pristine the walls and reefs are. This area is covered in lush corals and sponges and teaming with schools of jacks, snappers, grunts, countless tropical fish and it is one of the best places anywhere for “big animals” like sharks, turtles, rays, and wild dolphins. The macro life is equally impressive with nudibranchs, sea slugs, crabs, lobsters and other crustaceans. Photographers will have an endless variety of subjects. This trip can encompass many different areas; Nassau , then run south to Crooked Island and Acklins Island where guests can also visit the lighthouses on Bird Rock and Castle Island . Samana and Plana Cays with their spectacular wall diving. This itinerary may also include great places such as Mayaguana, Great Inagua, Diana Bank, Mira Por Vos, Highborne Cay, Allen’s Cay and many more! 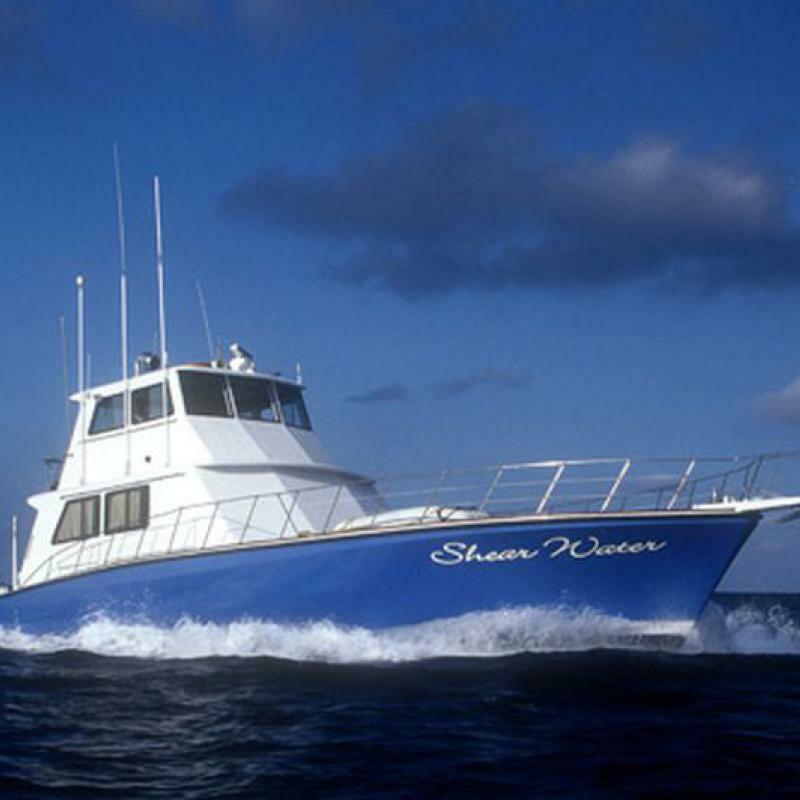 I spent a week long Southern Bahamas liveaboard trip with MV Shear Water last year. Lots of reef sharks and hammerhead cruise along the walls, the entire diving was amazing, love Bahamas for that! And for MV Shear Water, i would like to rate it 2.5 out of 5, The boat itself has a good size, and enough ourdoor chill area. But the cabin i stayed was a twin shared cabin, but it was too small for two adult male. The food was fine. However, the diving in Bahamas and the crew onboard make it 5 out of 5! 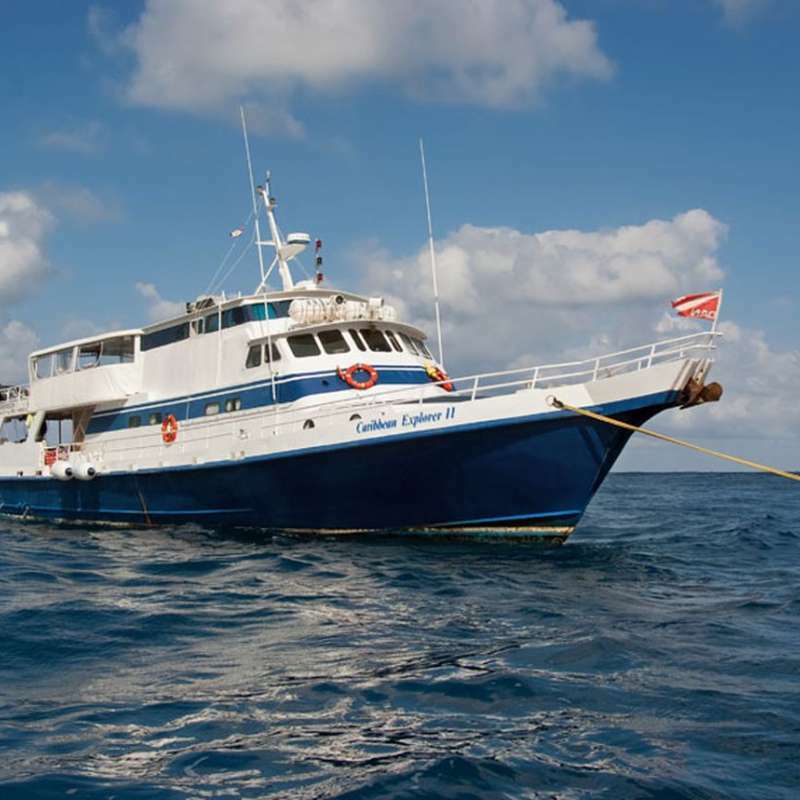 Participez à une croisière plongée à bord du Caribbean Explorer II. Le Nord des Caraïbes est une zone intrigante où se mélangent de la plus élégante manière les cultures hollandaise, britannique, française et amérindienne. Il peut accueillir jusqu'à 18 personnes.